Aarhus, Denmark, has transformed its inner harbor area into a major destination for residents and visitors during the past decade. When it became clear more parking needed to be part of the equation, planners wanted to remove cars from view and make it as easy as possible for people to park and go. 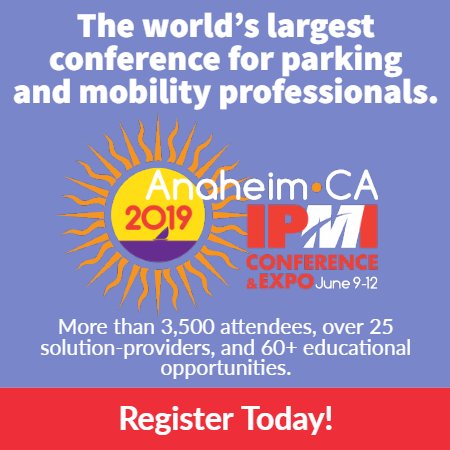 So they went low and automated, building Dokk1 Parking, Europe’s largest automated parking system and an example for big-city parking of the future. 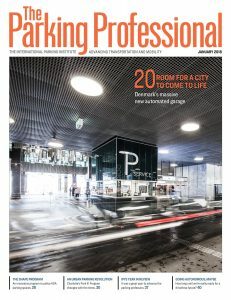 In this month’s The Parking Professional, Peter Fangel Poulsen takes us inside Dokk1, which maximizes space and time and offers modern, sustainable parking in a comfortable experience (with, it’s worth noting, a stunning view for customers). He also explains exactly how the parking process works and why it’s so easy. Check it out here, and then log in to your profile at parking.org to read the whole January issue online—and enjoy our new magazine design! Let us know what you think in the comments.